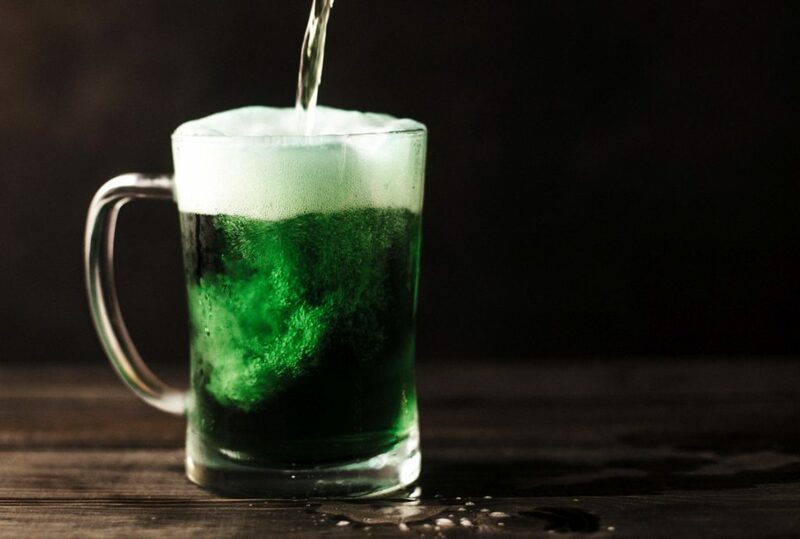 St. Patrick’s Day is this weekend, which means lots of celebrating and potentially, lots of green beer drinking too. If you want to add some festive food to the celebrations, consider this Irish Taco recipe we found. Use a twelve-inch skillet over medium heat to warm up the oil. Add the potatoes and then cook for about ten minutes, but do not stir. Flip the potatoes over and cook for another seven minutes or so or until the potatoes become tender. While the potatoes are being prepared, warm up the tortillas in a microwave for about thirty seconds. Warm up the corned beef in the microwave until it’s heated through. Add a slice of cheese, two ounces of the meat, and a ¼ cup of potatoes to each tortilla before topping with the green onions (if you chose to use them), dressing, and the sauerkraut. This update or recipe is provided by tortilla manufacturer Easy Foods Incorporated. Our wholesale tortillas products include corn tortillas, flour tortillas, tortilla chips, and wraps. For more information on our services such as co-packing tortillas or brands like Tacomex and Vedgee or private label tortillas, please call 305-599-0357. Our business hours are 9 am to 5 pm Monday through Friday Eastern time and we are closed on weekends.